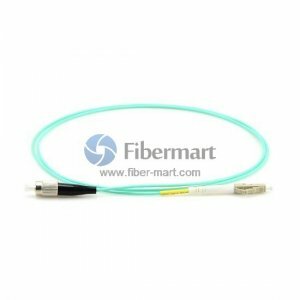 10G OM3 Patch Cables provide sufficient bandwidth to support 10 Gigabit Ethernet up to 300 meters via 50/125µm laser-optimized OM3 fiber, which is 5 times faster than standard 50/125µm OM2 fiber. The 10G OM3 fiber patch cables work with both VCSEL laser and LED sources. 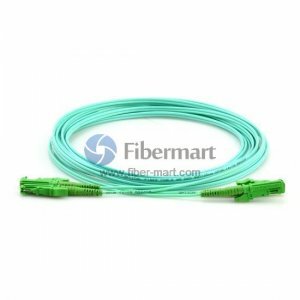 Fiber-Mart offers 10G OM3 fiber patch cables terminated with different fiber optic connectors (LC/SC/ST/FC/MTRJ/MU/E2000/SMA). These cables can be Simplex or Duplex and Customized in optional lengths. All the OM3 cables are 100% optically tested for maximum performance before shipping worldwide.